EXCLUSIVE at Vuur & Rook! 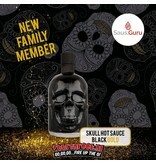 Meet the Black Gold Edition! 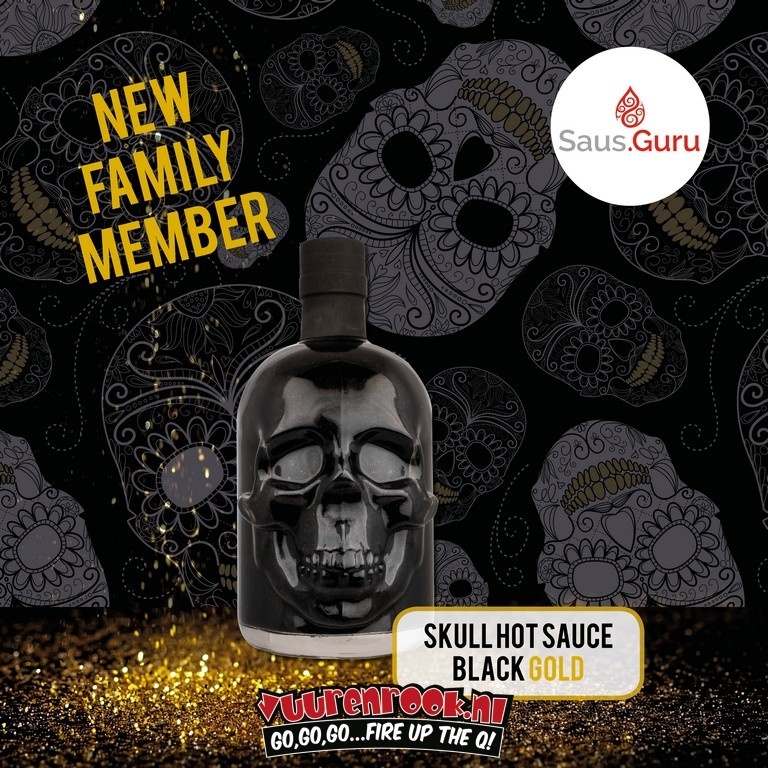 A unique, jet-black hot sauce with golden glitter. Packed with umami and a playful balance between sweet, sour and the powerful spiciness of the world famous Carolina Reaper Peper. Not just an eye-catcher, but especially tasty with snacks, on hamburgers, hot dogs and pizza, or with nachos, burritos or noodles!